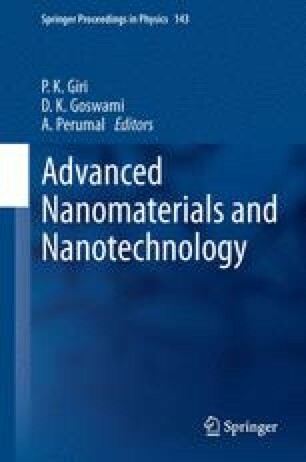 We demonstrate the formation of water dispersed nanorod assemblies by phase transfer of semiconductor (CdS, CdSe, CdTe) nanorods from the organic to the aqueous using pluronic triblock copolymers. On phase transfer, the randomly dispersed nanorods in the organic medium close pack in the form of discs encapsulated in the hydrophobic core of water dispersible micelles. The assemblies showed excellent cellular uptake exhibiting membrane and cell specific fluorescence at low light intensity under confocal microscopy. The work was principally supported by Science Foundation Ireland (SFI) under the Principal Investigator Programme Contract No. 06/IN.1/I85. Institutional funding from INSPIRE is further acknowledged. A. Sanyal acknowledges the Irish Research Council for Science, Engineering and Technology (IRCSET) for a research postdoctoral fellowship. The authors thank Professor Noel Buckley for access to Hitachi S-4800 HRSEM. Dr Gordon Armstrong is also acknowledged for help in optical measurements.